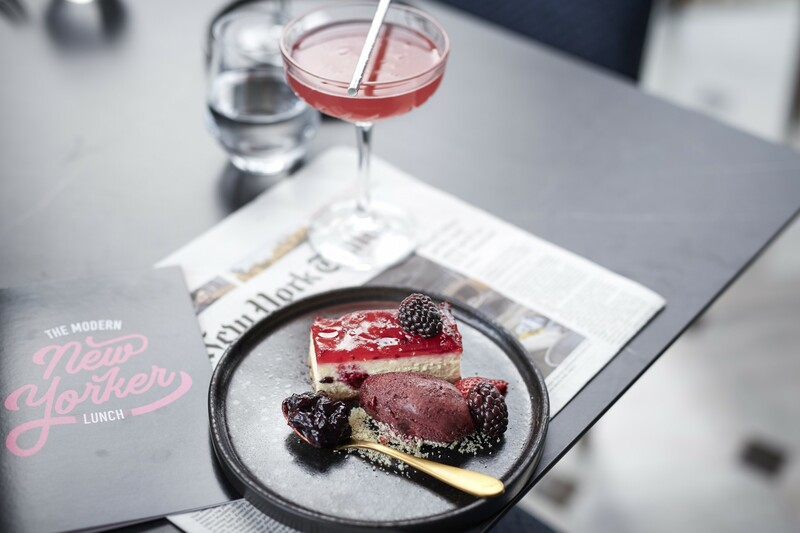 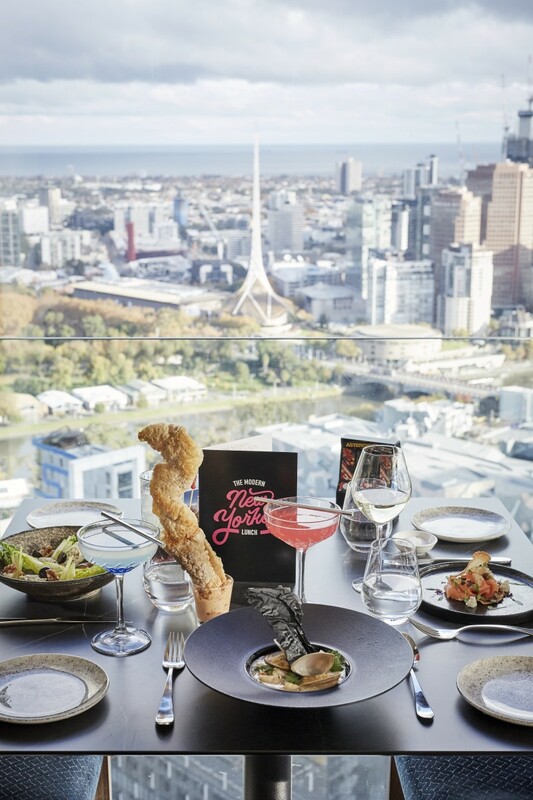 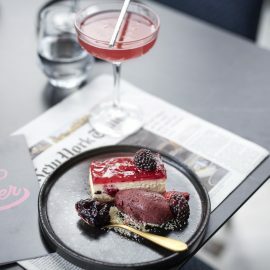 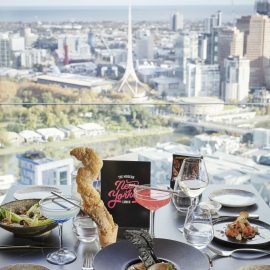 Go beyond MoMA at NGV: 130 Years of Modern and Contemporary Art exhibition with “The Modern New Yorker Lunch” and immerse yourself in edible works of art. 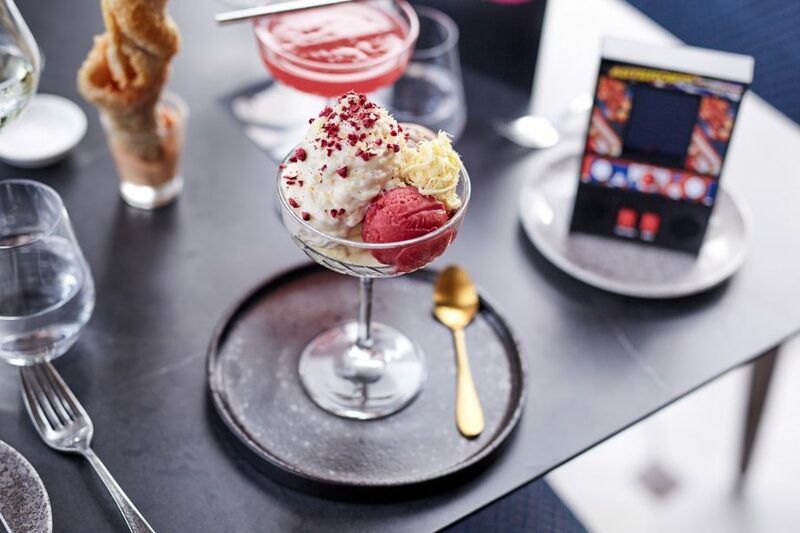 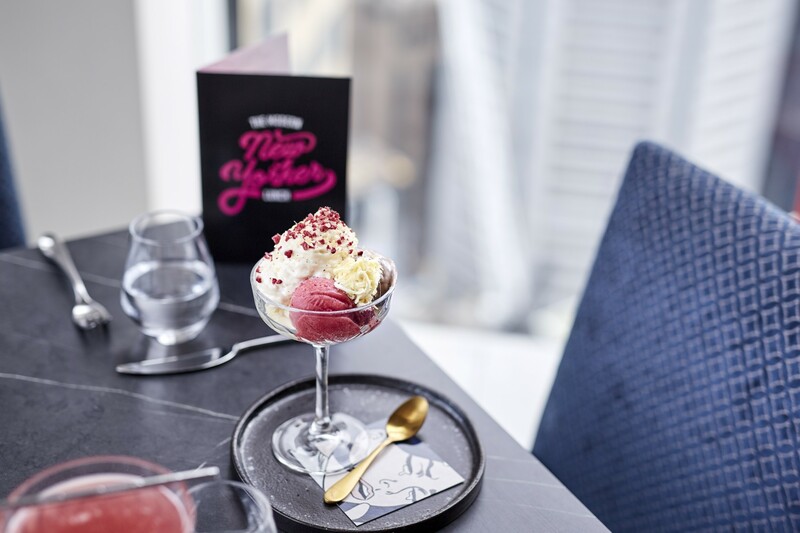 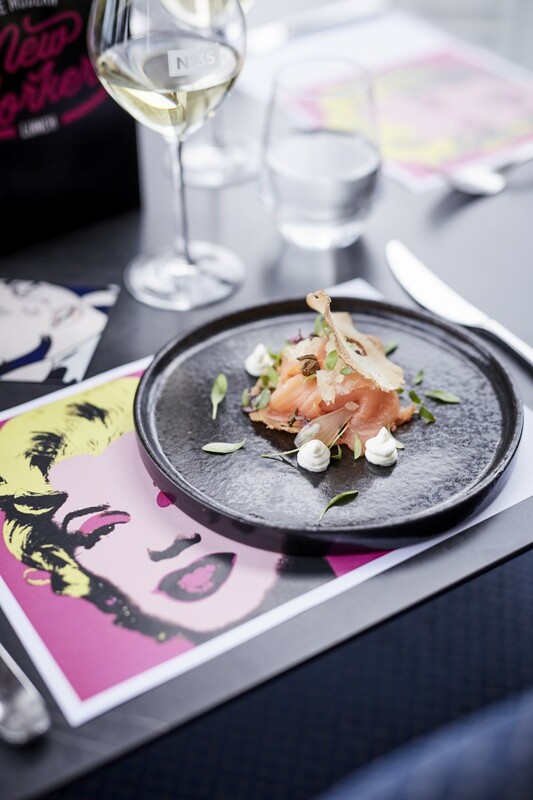 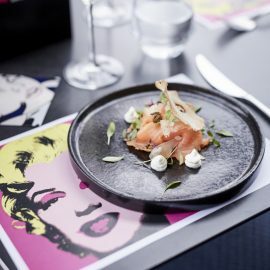 Paying tribute to key pieces at the exhibition including Space Invaders, Shigetaka Kurita’s first-ever Emoji and Andy Warhol’s Marilyn Monroe side by side with some of New York’s Iconic dishes with a modern twist. 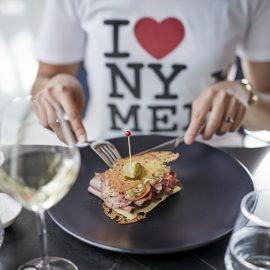 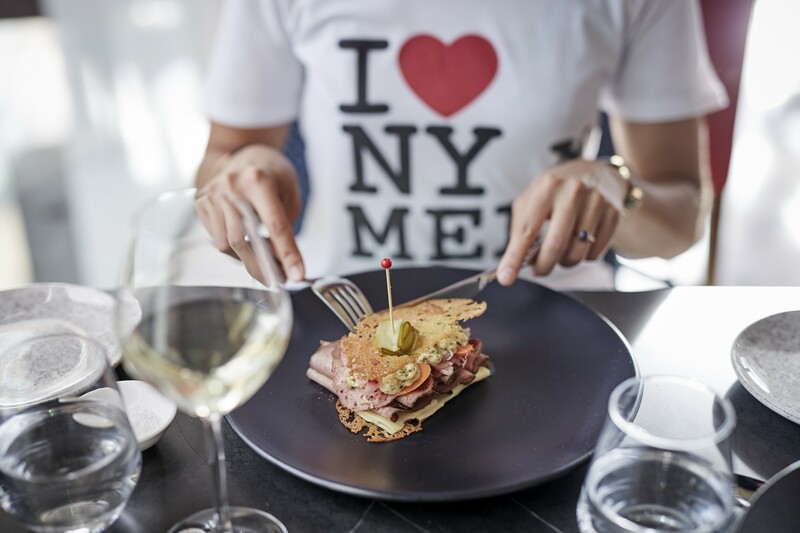 Take a bite out of the big apple with the Lower East Side bagel, The Reuben or Clam Chowder and sip on a Cosmo while you imagine yourself on a New York high-rise. 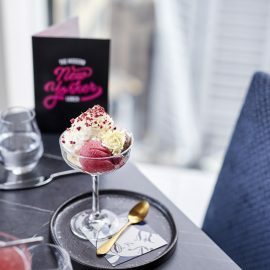 Thursday 14 June – Friday 5 October. 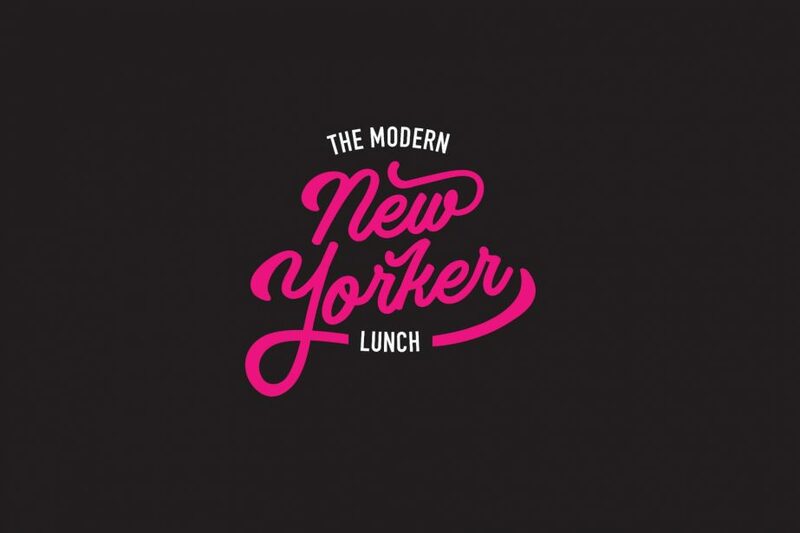 Available Thursday and Friday for Lunch only.